Assessing, measuring, monitoring knowledge (and KM): Taking stock | Agile KM for me… and you? 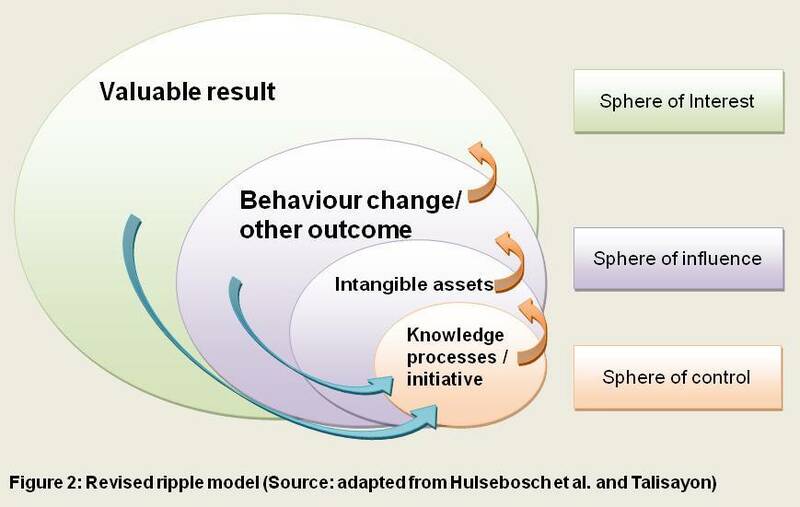 This entry was posted in Monitoring & evaluation, Stock-taking and tagged behaviour change, IKM-Emergent, impact, indicators, KM4DEV, KMIC, resources by Ewen Le Borgne. Bookmark the permalink.